Regardless, as mentioned on my Instagram, back when I was in Iran last summer, I discovered my now favorite Iranian ensemble, ماه بانو (Mah Banoo) which is composed of a few older men and many (dare I say incredibly beautiful and talented) young women rather than traditional music groups in Iran which are mostly just the former (the old albeit talented men). They sing poetry of you guessed it, Rumi (my personal favorite poet), Hafiz, and other classics to the tune of Iranian traditional instruments. To get a little taste of what this sounds and looks like check out my mini insta video here. I fell in love with them right as my Aunt's husband introduced them to me, but then when returning to the states their name left me, until a friend yesterday from the ensemble I'm in posted their video on his page and well, I am pretty damn excited to be reunited! Unfortunately, there are only a few of their pieces on youtube, but I am on the hunt for ways to aquire more of their music (if any of you happen to know I would love you forever), but in the meantime, here are a few of their pieces that will be on repeat that I encourage you to listen to (and watch because omg so beautiful), too! P.S. Don't forget about the exciting ethical Peruvian camera strap giveaway that you can enter to win, here! Sounds like a fun halloween! The carved coconuts are cool :) The iranian ensemble on your facebook page is amazing! 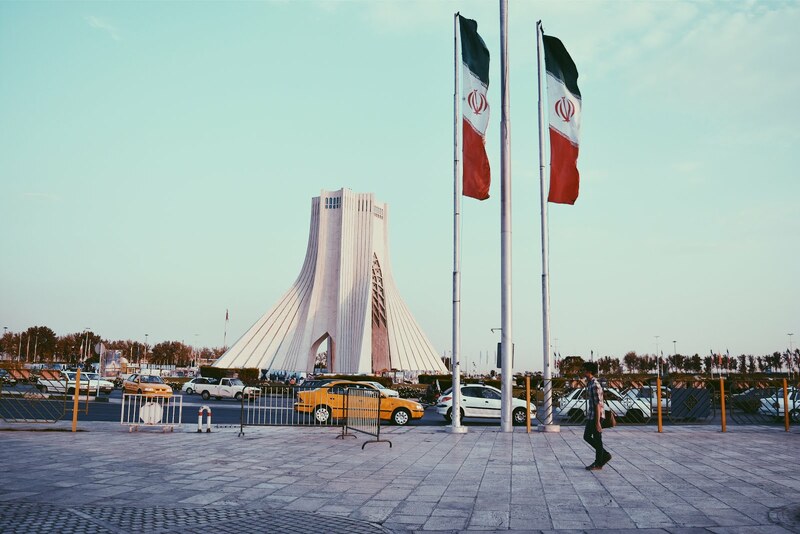 I have a lot of Persian friends here in India! That coconut is so cute! Love hearing about experiences from other countries. So cool. Halloween here was crazy as well! It was snowing!! Sounds like you had a lovely halloween! Carving coconuts sounds rather interesting, haha! Did you eat them afterwards?? 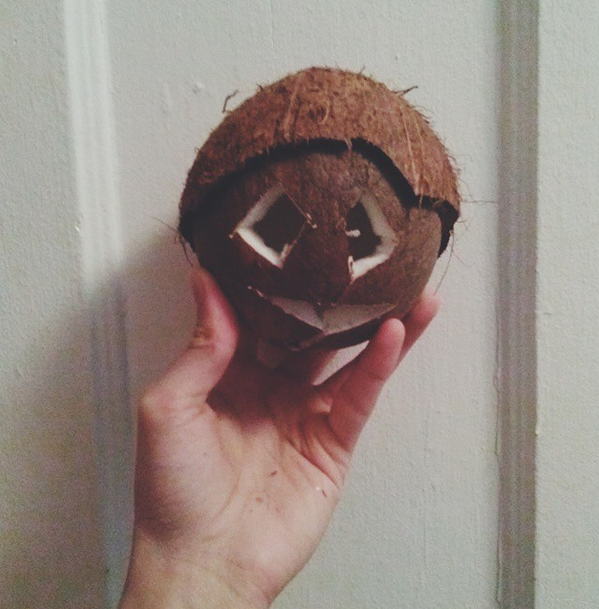 :D I love coconuts as well! Thanks for the introduction to Mah Banoo - I love the instruments the band uses and it is very cool to see/hear these female musicians! Your Halloween coconut is adorable and your indoor celebration with pumpkin cheesecake sounded fab! Haha I've never heard of carving coconuts but it sure is a fantastic idea :D How cute! Gahhh this comment made my day--merci! Aren't they all so beautiful and talented!? I'm obsessed! I wish they could produce more music! I would have toootally loved to see photos from Halloween in Budapest--that is so neat! I have to admit, I didn't realize it was such a globalized celebration!